Metal Gear pachinko, Silent Hill arcades, Ganbare Goemon gyms, and Suikoden health spas. 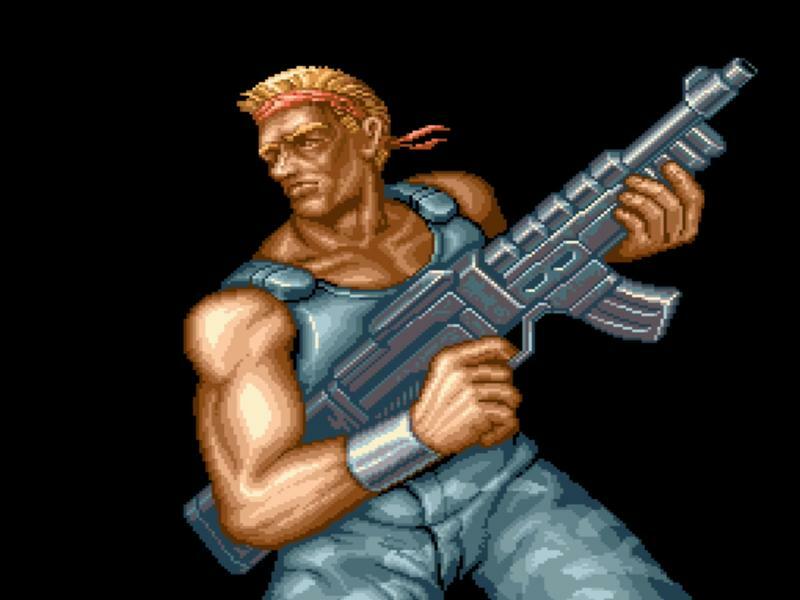 We all know the stereotypes that plague Konami these days, some of them sadly true, and we have yet another new one to talk about today: a Contra mobile game. Of course, one can't outright dismiss a Contra mobile game as being garbage until they've played it, but the problem is we might never be able to. Konami's presser reads that it will be releasing the game "specifically for Chinese customers." Konami Digital Entertainment will release the latest title in the popular Contra series of action shooting games, enjoyed across numerous platforms since the first game hit arcades in 1987, for the China market, in cooperation with Chinese internet service provider Tencent. This new title is a side-scrolling shooting game developed specifically for Chinese customers as a mobile game for smartphones, and will retain the style and themes that Contra fans know and love. It's easy to assume the worst these days when it comes to Konami. Hopefully, this is all one big misunderstanding, and it will release its first game in years from its classic franchise for longtime fans. Then, hoping even further here, it will be worth it. The last time Konami developed a Contra game was with "Chewbacca Contra" in the Star Wars: Force Collection app. Yeah, it wasn't pretty.